Introduced in 2004, it’s the #1 face lotion in Japan, with one bottle purchased every two seconds! HADA LABO—which is translated as “Skin Lab”—is a technologically advanced Japanese skin care line researched and developed at the Rohto research facility in Japan. 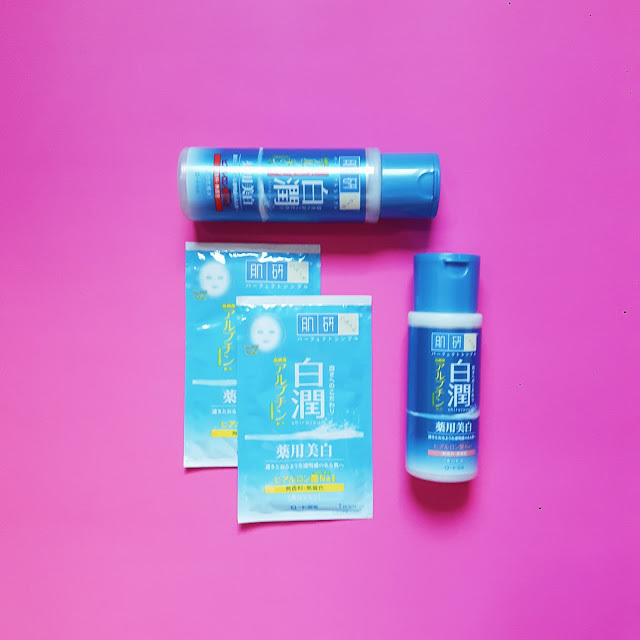 It is the result of more than 100 years of product development and the continued research efforts of Rohto Pharmaceutical Company, Ltd., a leading manufacturer of pharmaceutical products and cosmetics. 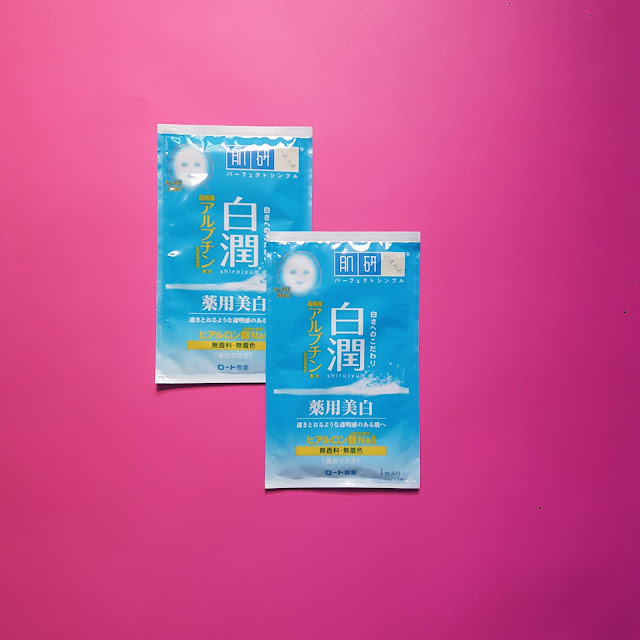 Using the power of Super Hyaluronic Acid, Rohto has updated the time-honored and long-admired Japanese ritual for beautiful, younger-looking skin. This combination of high-tech, modern technology and a traditional approach to pampering application is at the heart of HADA LABO. It provides the perfect balance in your skin care regimen—and perfect harmony for your skin. At first, I thought it's causing me acne breakout but I was wrong. I found out that the wet wipes that I recently tried irritated my skin. The breakout literally disappeared the moment I stopped using the said facial wipes. The products don't have any smell at all which I am sure every person with sensitive skin will love. I also like the fact that the containers are big and so the products inside were generously poured and packaged (really worth your money). I usually use Hada Labo products right after every bath because that's when my skin needs moisture the most. 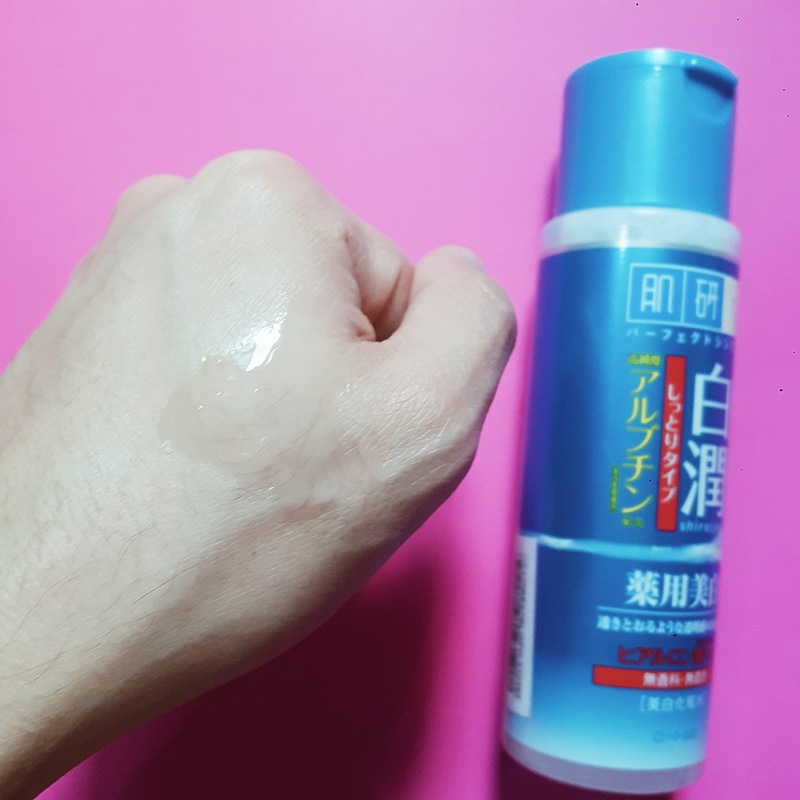 This HADA LABO Shiro-jyun Clear Lotion serves as a toner but I don't use a cotton ball or pad to apply the product simply because its consistency is a little thicker than your usual toner so I just use my clean hands to gently pat it on my not-so-pretty face hahahaha. The lotion is soooo good and refreshing, it doesn't feel heavy at all and it's really so comfortable to apply. I like how it works as a toner because unlike the usual, this doesn't have that stingy sensation. It's not as cooling as our regular toner though. The next step is applying this HADA LABO Shiro-jyun Milk (Emulsion). 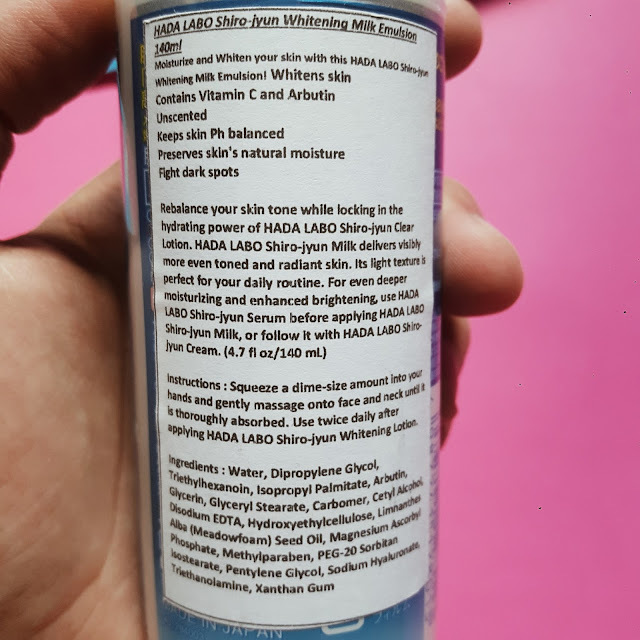 This seal in the moisuture on our face while claiming to give a more bright and youthful skin. Well, like the lotion, this product is really lightweight and not irritating at all. I like how it makes my skin feel moisturized after shower. It also makes my skin soft and smooth once fully absorbed. I just occasionally use masks so I tried the HADA LABO Shiro-jyun Mask just once so I am not sure if I can give justice in reviewing this product but let me give you my first impression still. Nothing is comparable when it comes to packaging, texture and appearance as it's literally like just the usual masks out there. However, what makes this product standout are the ingredients and the generous amount of serum they packaged the sheet mask with. 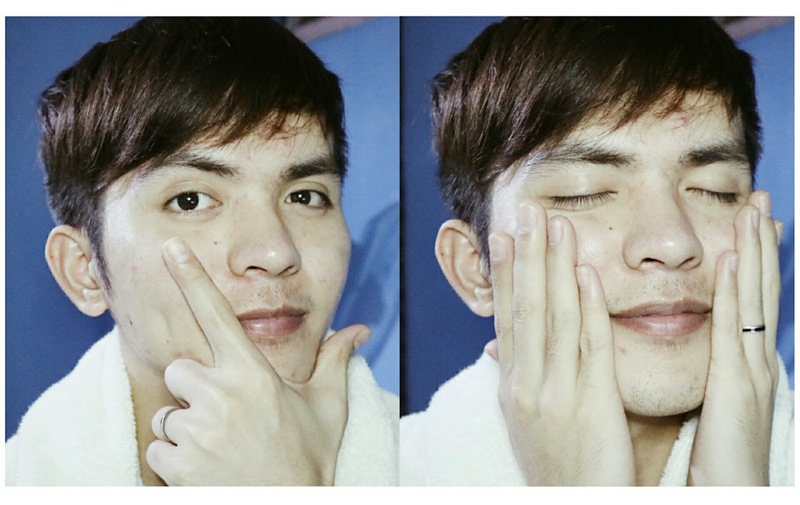 All in all, I recommend using Hada Labo Brightening products. It contains powerful ingredients when it comes to whitening such as Hyaluronic Acid to intensely hydrate, botanical extracts and vitamin C to help visibly diminish the appearance of freckles, age and dark spots. Plus it has an added Arbutin which is known as one of the most powerful ingredients of whitening products today. 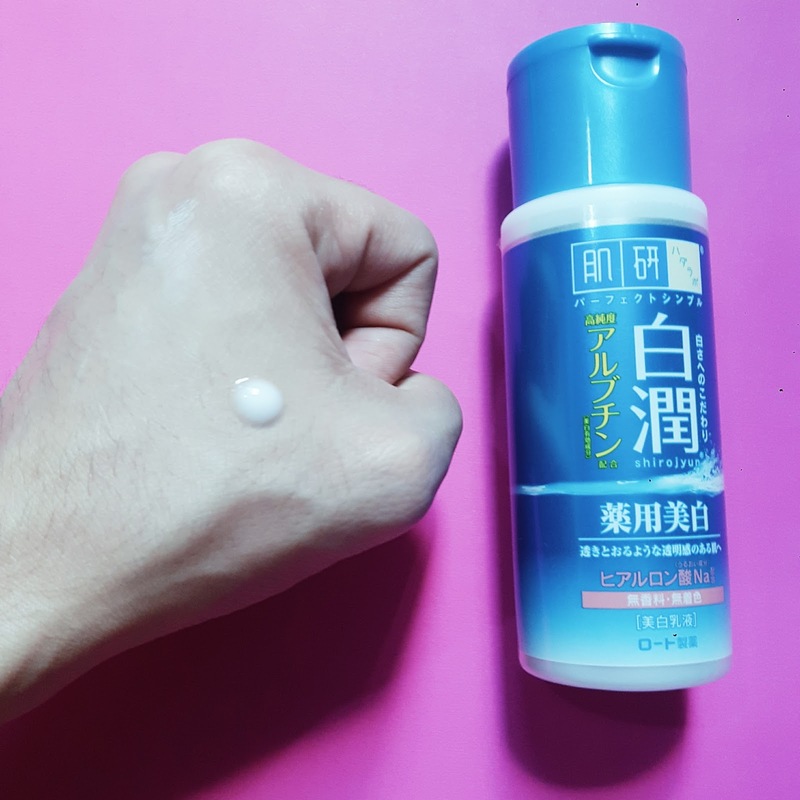 Though, in my almost a month of using it, I didn't see some dramatic change on my skin color, it somehow lightened some dark spots on my face and gave my skin a proper hydration. The packaging is another thing to consider when purchasing Hada Labo specially if you are meticulous when it comes to the physical appearance of the product you are about to buy. I hope they can do something about it.